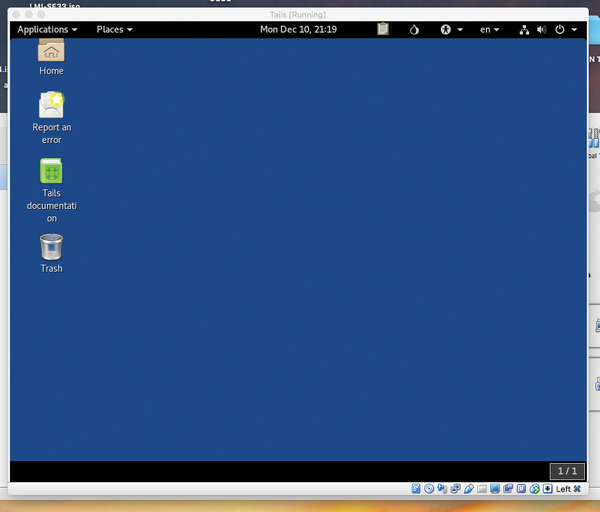 Tails is a Live Linux system that puts the focus on privacy and anonymity. 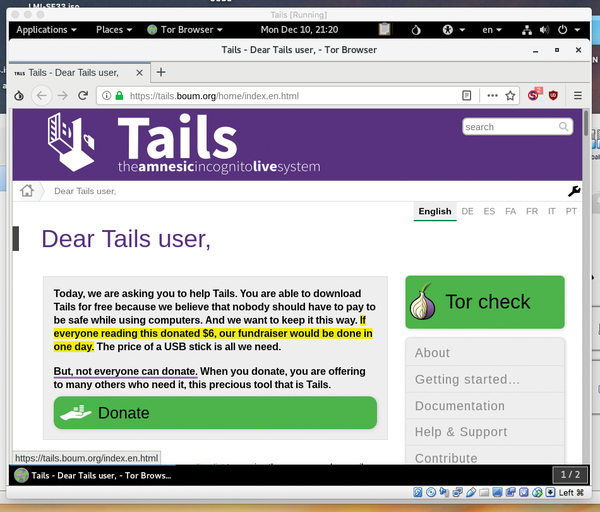 The Tails system comes with the Tor browser and all the tools you'll need to operate privately on Tor networks. 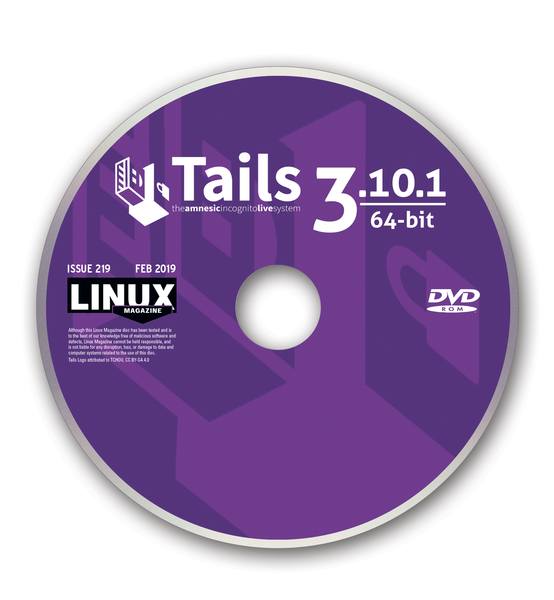 Tails also comes with state-of-the-art cryptography tools and other tools you can use to surf invisibly and leave no trace. 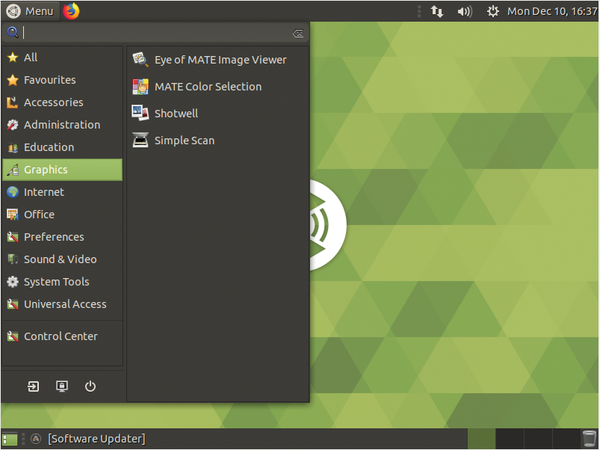 MATE is a popular desktop environment based on the Gnome 2 desktop, which many users revere and prefer to later versions of Gnome. 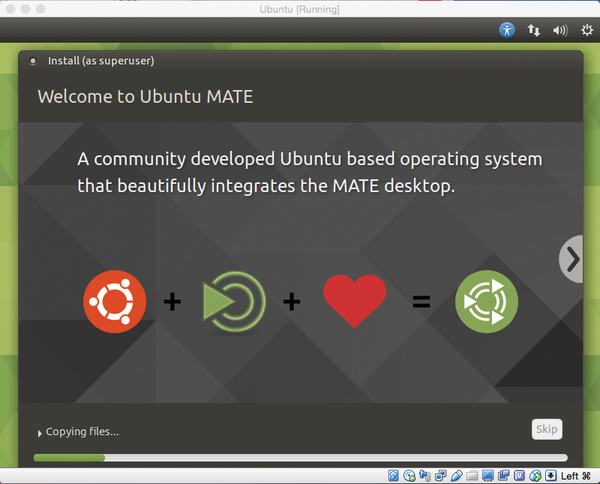 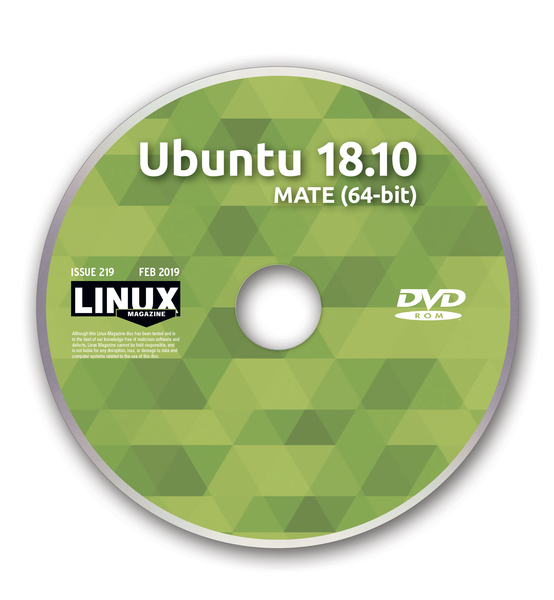 Ubuntu MATE 18.10 combines the latest MATE edition with Ubuntu 18.10.